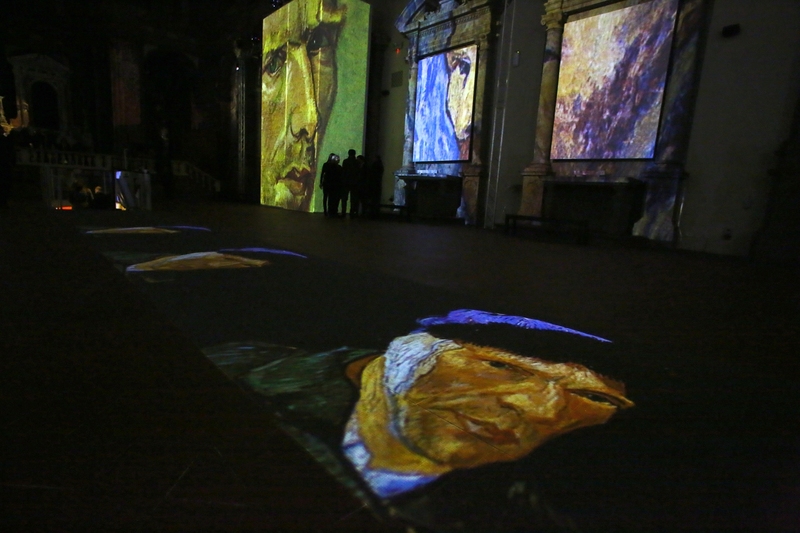 Continuing until April 12th the “Van Gogh Alive” multimedia exhibition on show at Santo Stefano al Ponte in Florence, a beautiful former church within a stone’s throw from Ponte Vecchio. 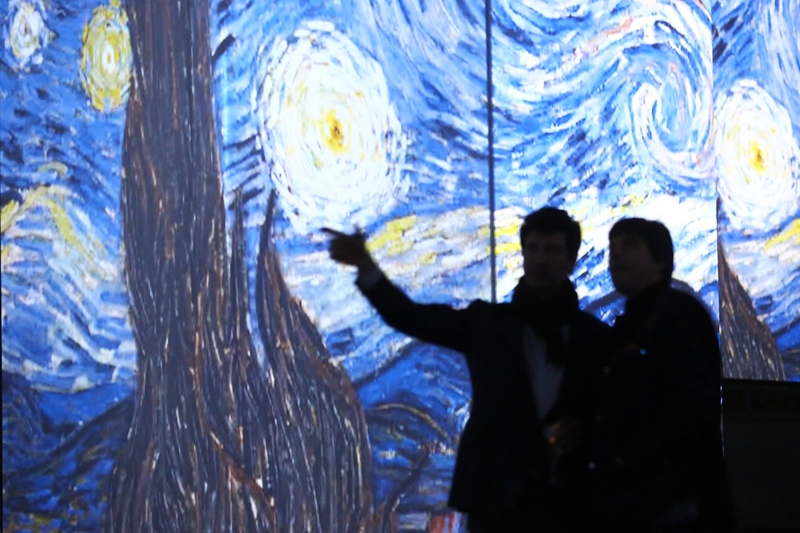 Over 3000 images in high definition of Van Gogh’s masterpieces come to life in a symphony of lights, colours and sounds. 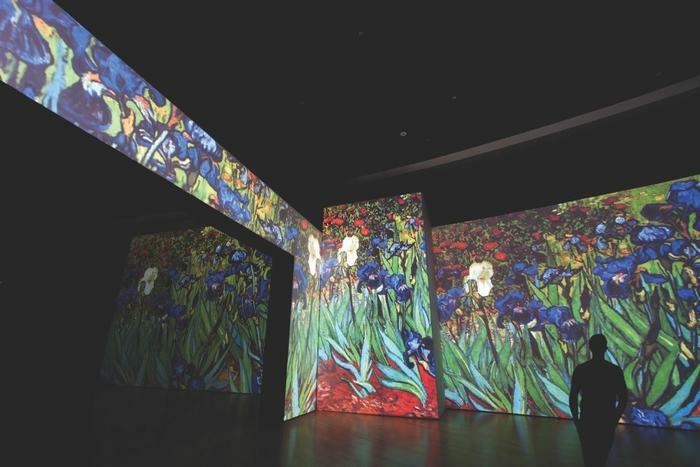 Since his beginnings in the Netherlands to Impressionist Paris, up to his sojourn in Arles, these works of art offer the public a full immersion in the great artist’s creative and visionary universe. 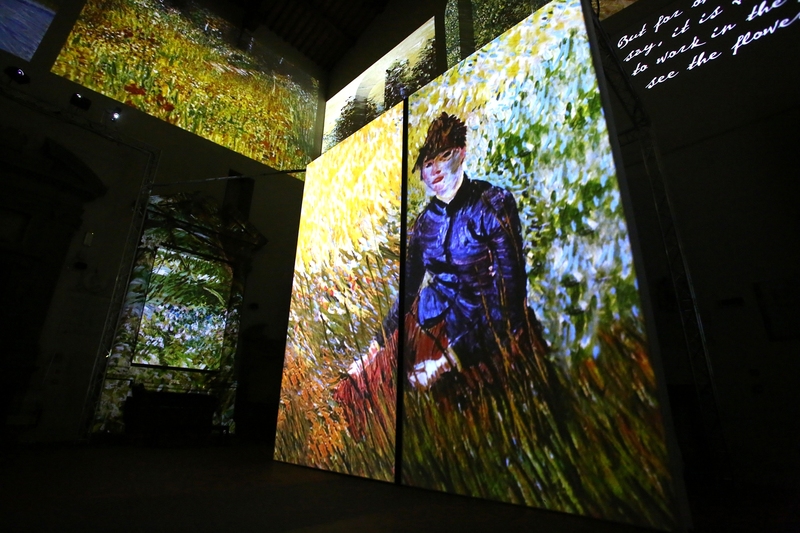 The display explores a new way to live and understand art and is perfect for the whole family. 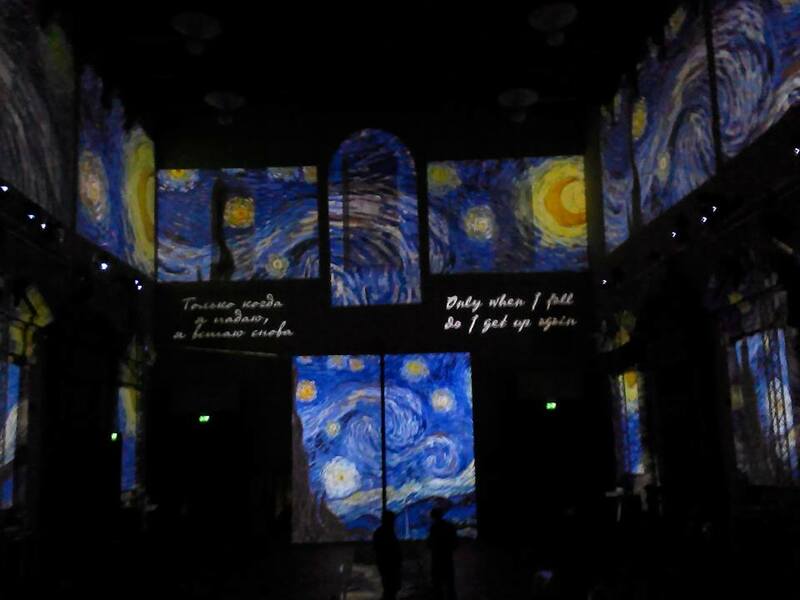 Opening hours: Monday-Thursday from 10 am to 7.30 pm, Friday-Saturday 10 am to 11 pm, Sundays 10 am to 9 pm. Full price ticket costs 12 Euros. 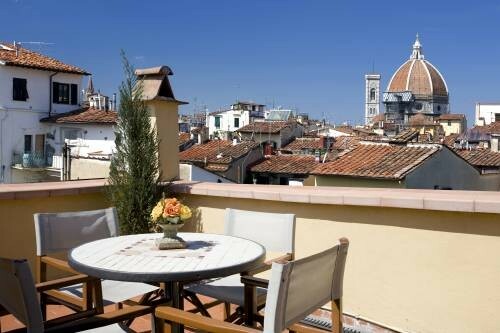 Planning on visiting Florence? Take a look here at our wide range of accommodations in the city centre. 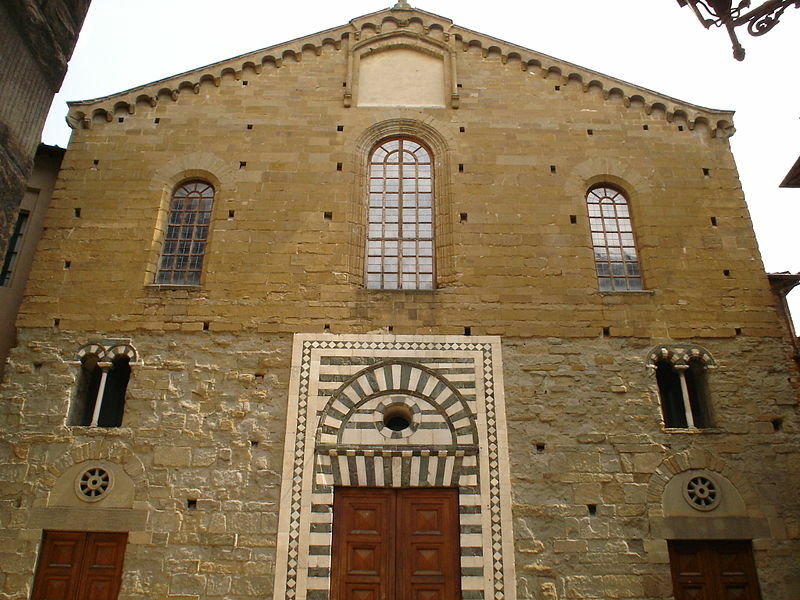 Questa voce è stata pubblicata in Art and accommodations, Exhibitions and accommodations in Tuscany e contrassegnata con Events, exhibitions, Florence, Santo Stefano al Ponte, Tuscany, Van Gogh. Contrassegna il permalink.